consecutive commentary, maps, illustrations and select bibliography. 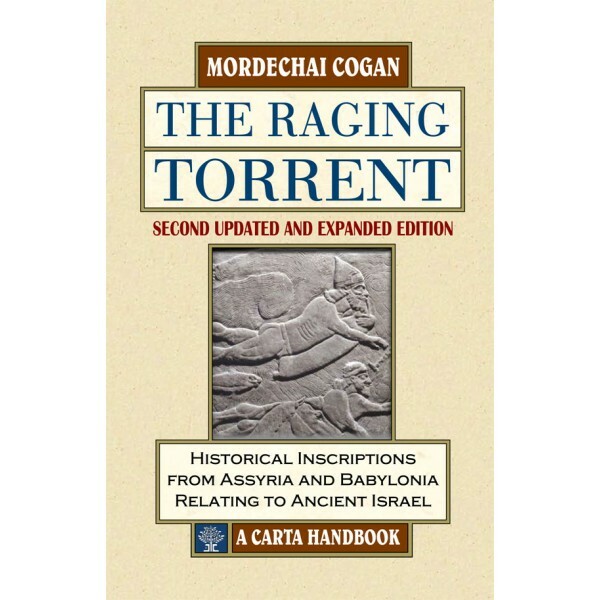 Mordechai Cogan, Ph.D., is professor emeritus of Biblical History at The Hebrew University of Jerusalem. He has written widely on the political and cultural connections between ancient Israel and the empires of the ancient Near East. 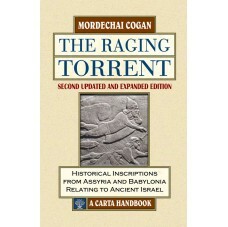 He is the author of many studies and books, among them: Bound for Exile: Israelites and Judeans Under Imperial Yoke, Documents from Assyria and Babylonia—A Carta Handbook; Imperialism and Religion; commentaries in the Anchor Bible series on 1 Kings; 2 Kings (with Prof. Hayim Tadmor); commentaries in Hebrew in the Mikra Leyisrael (Bible for Israel) series on Obadiah; Joel; Nahum; and 1 and 2 Kings (in press).